Any available Canadian ZR1 allocations? No harm in asking...a long time Corvette enthusiast (C2's and C6) from the Great White North asking CF members if they know a Canadian dealer who has an allocation available that I can purchase at MSRP and configure to my specifications? Been on two separate dealer lists - with deposits - since November 2016 and no luck. Still on one dealer list but they haven't seen another allocation for some time. Been advocating through GM and no luck. And had a bit of 'snake oil salemanship' with my first Canadian dealer who sold me my new '13 ZR1...assured me I was first on their C7 ZR1 order list but then gave their one and only allocation to another customer...so much for my repeat business, customer satisfaction, etc....yeah, I was a little sour. Anyways, send any Canadian dealer allocation leads (US allocations won't work) via PM or this thread. Bring it to the top to the Corvette family...just in case there’s a Canadian allocation out there for me. All the best to the C7 ZR1 owners...as you know, you’re very fortunate to have the KING of the FE RWD Corvette’s. Great pic .. too bad the shutter speed was so fast... just a thought: if you are handy with photo shop or know someone who is, get the background blurred and the pic will show as it was really happening. 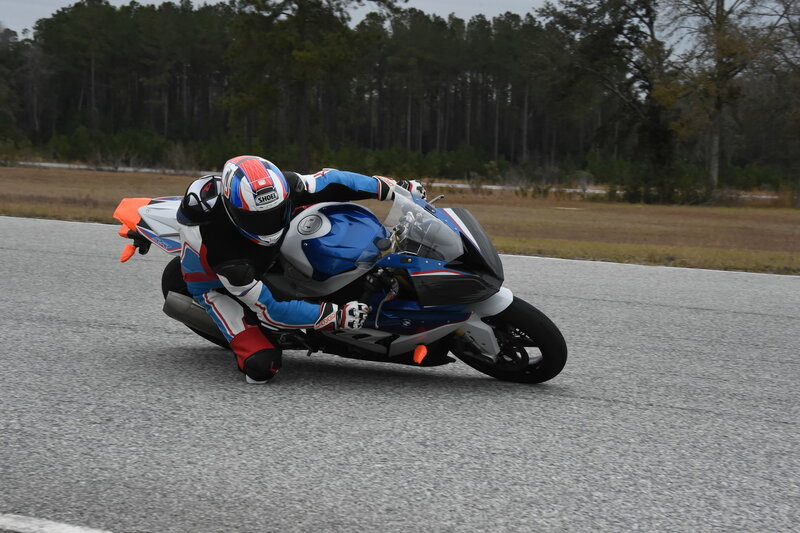 It’s a professional photo from Jennings, a dedicated motorcycle track in North Florida. Wish I had a C7 ZR1 to go to Spring Mountain! Enjoyed the experience with my C6 ZR1.
. It is a nice pic... obviously taken with a high resolution lense. 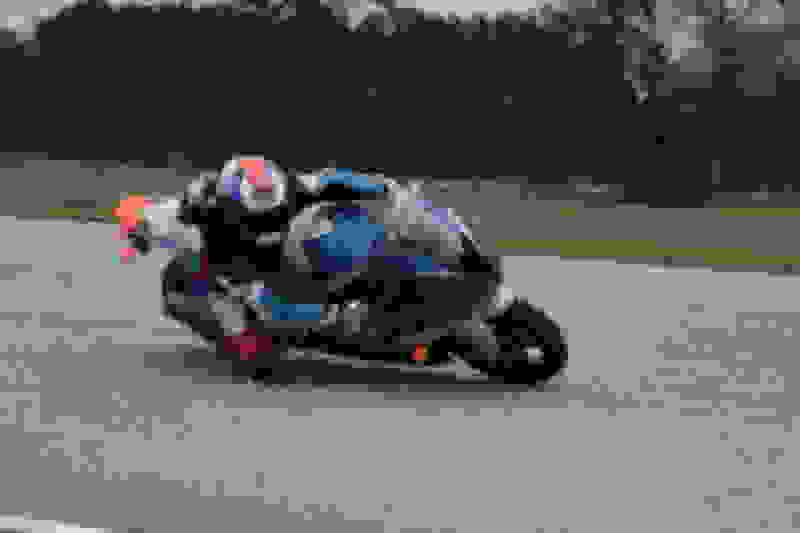 Personally, I prefer pics like this be “panned” where the photographer uses a shallower depth of field and blurs everything but you and the bike. You are going like a “bat out of hell” there, a panned photo screams that. Did you find any dealer allocations yet? I take it you’re from the east coast? When I bought mine in December. The sales guy brought up all zr1’s, coupes/convertibles, on the desktop inventory they use all across Canada for gm. There was 1 convertible low wing for sale in Manitoba, and that was it for Canada. I checked a couple days ago and there’s only 1 for sale now and it’s in Sherbrooke. I’m not really sure why dealers in Canada aren’t getting any while there are dealers in US with zr1’s sitting on the lots. Anyways, I hope you get one. I got 300 kilometers on mine and so far worth every penny. Doing the spring mountain April 3/4! there is few CAD ZR1 for sale right now! In fact there is more ZR1 for sale than M7 Z06!!! private or new from dealer? I haven’t seen any myself. Do you have links to them? damn all the others are gone!!! Thank you for the suggestions, CF friends. I’m in the Toronto, Ontario area. I’ve seen advertised ZR1’s over the past months but they’re usually auto. I want a manual. A manual car was advertised at $55k over retail...not for me. Rinaldo, agree completely about the photo. When I first saw it I thought it looked staged/artificial, like the bike is stationary, propped up with stands and I’m posing on it. A blurred background would look much better and realistic. If they offer the third day (not sure if they do that any more), try to swing it. Thoroughly enjoyed the event with my C6 ZR1. Talking about the ceramic matrix grey M7 in Alberta? I spoke with the Sales Manager about the car but we weren’t able to get close on price...significant premium over retail. I no longer see the listing so I presume they found a buyer. i also talked to him, and i cant believe he found a sucker with obviously way too much money to get screw over like that!! I offered msrp, and well you how it went!! My dealer gave me 10K discount, so keep looking!! I have the same challenge Vernon. I sold my Z06 in the fall and gave myself the winter to find the right ZR1. No luck so far. My local dealer wanted 25% over list, so you know what I said to that. I don’t have the numbers handy but remember when the initial Canadian MSRP was announced, GM had underpriced the car vs the $US price based on the then exchange rate. This doesn’t justify the dealer gouging; just saying, anyone who got a ZR1 in CANADA at $C MSRP was getting a hell of a deal. I believe it was about 10% cheaper based on the exchange rate. Currently 1 $C= .7591 $US.. base price $C should be C$162,034 to equal US$ 123,000 MSRP. Last edited by Rinaldo Catria; 02-25-2019 at 11:13 AM. I agree with you Ronaldo. The exchange rate was working against us Canadians back a few years ago when our currencies were close to par, yet our pricing was 20% higher than US. It seems that this one is working in our favour. [QUOTE=Pizz;1598943675]I have the same challenge Vernon. I sold my Z06 in the fall and gave myself the winter to find the right ZR1. No luck so far. My local dealer wanted 25% over list, so you know what I said to that. There are over 100 new ZR1's being sold at US dealers, but nothing in Canada. Sounds like an import business opportunity:"
A well cared for used vehicle will likely be the alternative for us Canadian buyers...and when the C8 debuts, a few more C7 ZR1's might hit market. As a long time fan of the long nose, short back FE RWD Corvette architecture, who knows, if GM pens a beautiful C8 performance variant, I might move on. With the recent announcement confirming the close of C7 production, this is one last call seeking a Canadian M7 C7 ZR1 allocation. Understand US dealers are not allowed to license a new C7 ZR1 to a Canadian consumer. Feel free to PM or reply here. Quick Reply: Any available Canadian ZR1 allocations?